Let’s be honest, working with Facebook Ads Manager can be difficult. It’s a cumbersome tool, and it’s not user-friendly. But Marketers are in luck, thanks to Facebook’s new Dynamic Creative Ads. Dynamic Creative allows advertisers to create thousands of ad variations and serve them across multiple placements to see what combination works best with their audience. We’re going to show you how this tool can help you create better ads in record time, streamlining your testing and finding you the best-suited ads for your audience. Watch the video or follow our guide to learn more about this powerful tool. Basically, it’s a multi-variant testing tool. When utilizing Dynamic Creative, advertisers can upload a variety of creative assets and Facebook will automatically generate up to 6,250 versions of an ad using different combinations of these assets. Facebook will then do the optimization for you to find what works. Whoa! That’s a ton of time saved! In the past, advertisers would spend hours on ad optimization, manually creating multiple versions of ads and measuring the results. This new feature aims to improve ROI by automating workflow, testing creative, and learning what assets work best together to serve across your audiences. Why Would You Use Dynamic Creative? Better question: Why wouldn’t you? It saves us time- we avoid manually creating multiple variations of ads. It takes care of the testing for us, comparing ads and choosing statistically relevant winners. We can personalize ads to the individuals who make up our audience – Facebook will automatically optimize an ad to target the individual user it is served to. Once we know which ad is working the best, we can break out the better-performing combination into its own ad. We can also pause underperforming components. Who Is Dynamic Creative For? This is a huge help for advertisers who want to save time and money – and who wouldn’t want that? Dynamic Creative is great for advertisers who have a variety of creative assets and copy but don’t have the time to make multiple versions to test. Who is this not for? Control Freaks- people who want to manually create hundreds of ads, on their own, and test them out. When Should You Use Dynamic Creative? When you’re just not positive which combination of messages & images will resonate the best. When testing out different headlines and description lengths. When testing single images, carousel images, or video. When using specific objectives to make sure your audience is always served the best asset combination. When you want to test different selling techniques or persuasion tactics within an objective. Note: you currently cannot test single images and video together. How Does Dynamic Creative Work? You can add up to 30 creative assets for Facebook to mix up and test. Facebook will use your assets to create the best performing combo and placement for your audience. This is a continual process – a combination that worked yesterday may not work today, especially because Facebook takes into consideration ad frequency and user fatigue. Where Does Dynamic Creative Go? When using Dynamic Creative, you can decide between automatic placements or edit placements. Automatic placements allow Facebook to decide where your ads show up and edit placements gives you more control by allowing you to choose from the list of specific placements. * Facebook recommends automatic placements, but we suggest choosing your placements manually so you have better control over the results. That was a lot of information, let’s sum everything up with the pros and cons of FDC. Dynamic Creative is an awesome tool for advertisers and businesses to save time and money on their advertising efforts. Facebook DC helps you test, crunch numbers and choose winners to help you succeed with your Ad Campaigns! Watch Us Make A Dynamic Creative Ad Live! Best of luck with your future Facebook Dynamic Creative campaigns. Don’t hesitate to reach out below if you’d like to see how we can help you with your digital ad campaigns! 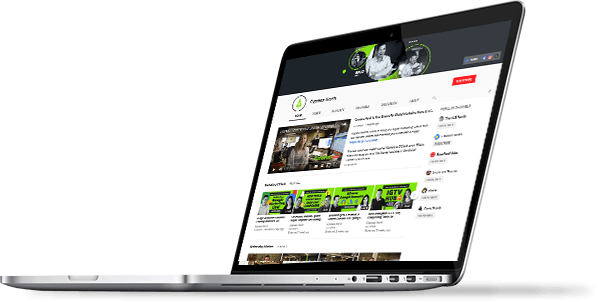 Visit our YouTube Channel Digital Marketing News, Tools & Entertainment. 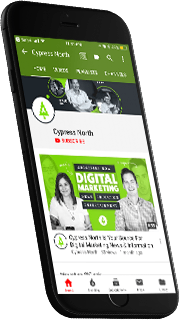 Jenn is a Digital Marketing Coordinator at Cypress North. She assists with multiple client projects in any way she can. 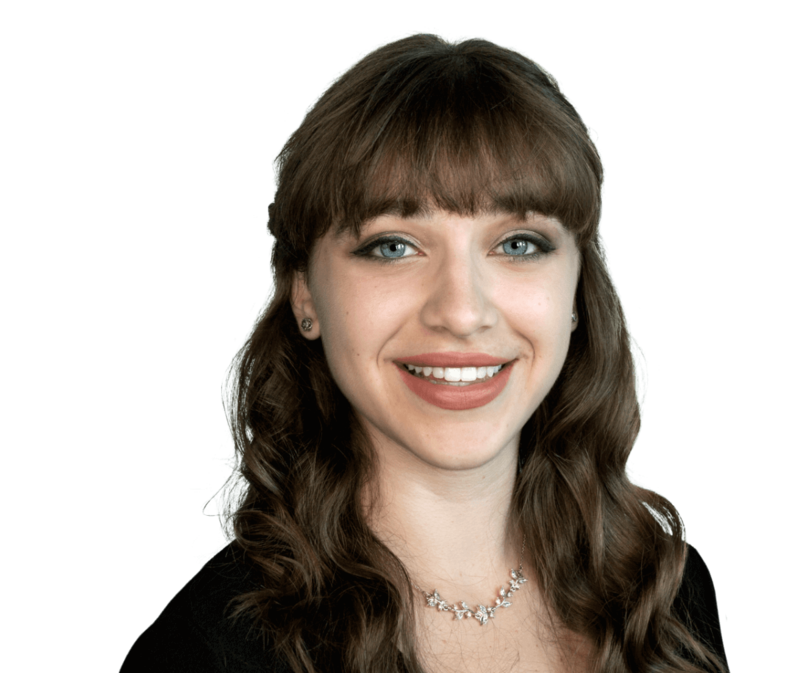 Jenn’s day to day tasks range from data collection to reporting, social media marketing to content creation, and much more. Jenn takes pride in the work she produces, facing new challenges with a positive attitude and determination that produces powerful results.